The American Association for the Advancement of Science has launched a program to give women in science, technology, engineering and mathematics (STEM) careers the opportunity to share their stories and serve as high-profile role models for middle school girls. Participants in the AAAS IF/THEN Ambassadors program will connect with students in person and through various media outlets, including popular YouTube channels and TV shows. The program is open to U.S.-based women who represent a diversity of STEM professions, from academic and private-sector researchers to sports data scientists, set-design engineers and video game developers. The application process opens April 1. Launched on March 4, IF/THEN aims to inspire young girls’ interest in STEM fields by highlighting real-world STEM applications and their importance in our daily lives. In addition to AAAS, the dozens of coalition members include partners like Girl Scouts of the USA, National Geographic, Teach for America, U.S. Soccer and the World Wildlife Fund. Ambassadors will participate in a multi-day summit to learn from each other and receive coaching from specialists in science communication, STEM education, and diversity and inclusion. At the summit, Ambassadors will be given tools to more powerfully tell their personal stories with news and entertainment media and partnerships with GoldieBlox, a popular YouTube channel, and cable and network TV stations. The Ambassadors program addresses the critical need for more women STEM professionals as well as better portrayals of women scientists in media and popular culture. Having a fictional or non-fictional STEM role model increases the proportion of girls interested in getting a job in the sector to 52% from 32%, according to a 2018 Microsoft survey. A 2018 research report by Lyda Hill Philanthropies and the Geena Davis Institute on Gender in Media, however, found that just 37% of STEM professionals portrayed in media are women. In classrooms around the country and in informal education settings, such as AAAS Family Science Days and Girls Scouts events, Ambassadors will be able to connect with middle-school girls in person. 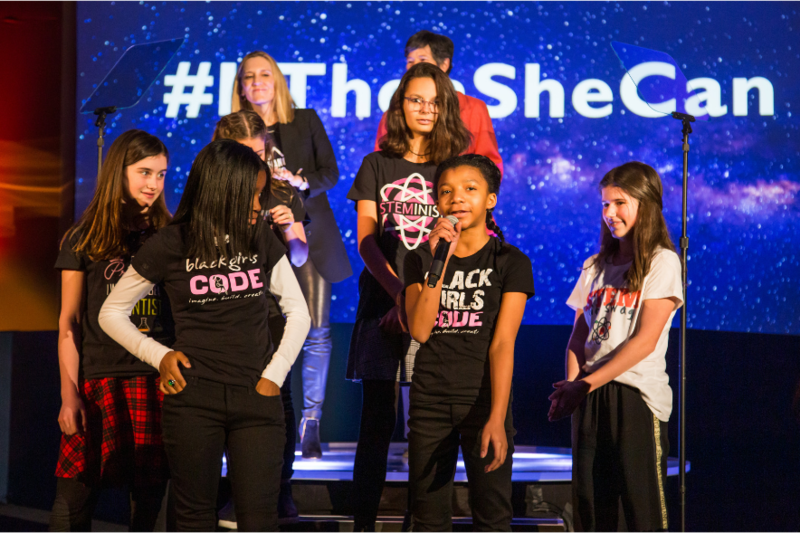 Additionally, to ensure that Ambassadors’ stories continue to inspire after the program ends, IF/THEN will create a digital asset library – in partnership with National Girls Collaborative Project – that will be distributed to science museums, zoos, aquariums, schools and other student-facing institutions. The first round of Ambassadors will be selected from applications submitted by May 15 and announced in early July. Applications for the second group will close on July 21, with Ambassadors announced in early September. 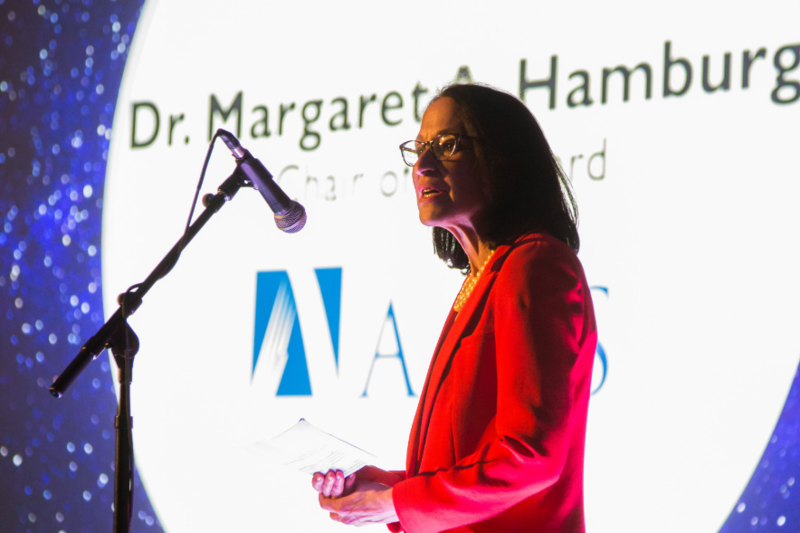 In all, the program will select 100 AAAS IF/THEN Ambassadors, ranging from early-career to established STEM professionals.